Learn how to capture the screen of your iPhone or iPad. 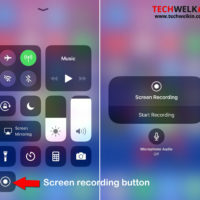 iOS comes with an in-built feature for screen recording -- so you do not need any third party app for this. 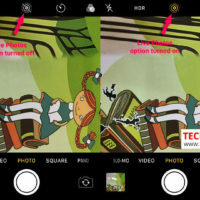 Live how to use Live Photos feature in iPhone. 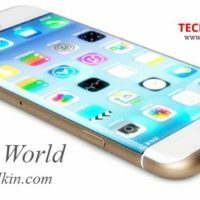 It is available in iPhone 6S and later. Live Photos are moving photos that can be easily captured and edited. Learn how to create and customize your photos into memories in iOS. You can share these photo memories in iPhone or iPad with your friends. Photo memories can also be organized in the form of a movie! Learn how to use Guided Access feature of iPhone / iPad to give someone only restricted access to your iPhone. This feature allows you to very safely share your phone with other people. Learn how to type the ° degree symbol in macOS. 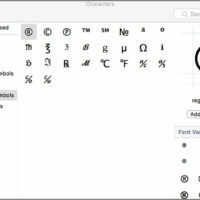 We will also explain how you can also use the emojis and special characters box to insert this symbol in your document. 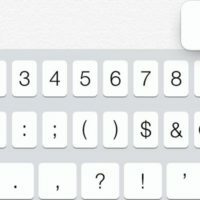 Learn how to type the elusive ° degree symbol on your iPhone or iPad devices. You need to insert this symbol while typing whether, mathematical or geographical information. 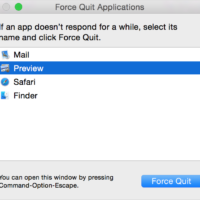 Learn how to force quit a not responding app in Mac OS. These methods will help you close the hung applications and resume your work by relaunch them. 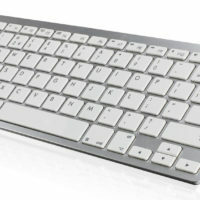 Learn how to pair and unpair Bluetooth keyboard with your iOS devices. Using a physical keyboard with iPhone or iPad makes typing on mobile devices much easier, faster and accurate. Is your iPhone or iPad not charging properly? If your device is not charging it can be very frustrating and annoying. However, in most of the cases, you can easily fix charger issues. 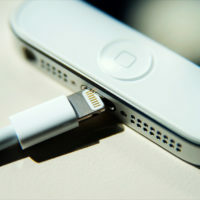 This article discusses various reasons and solutions of iPhone / iPad charging problems. iOS has a rich set of accessibility features. 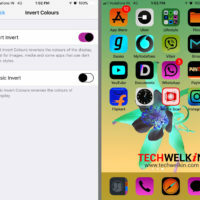 An example is that iPhone and iPad allow you to inverse screen colors and color filtering as part of the display accommodations. These options help people with color blindness and also offer a better reading experience for many people, especially in low light environments.